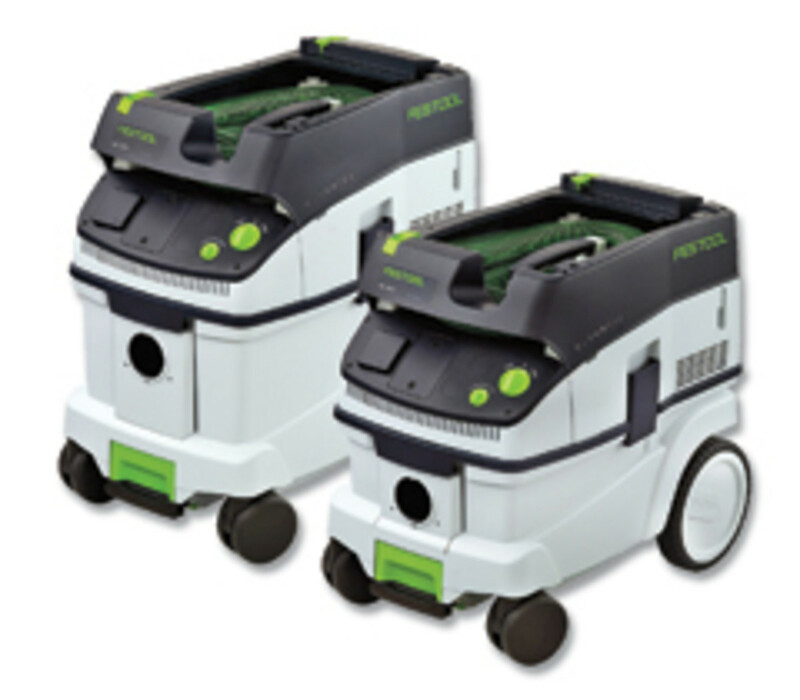 Festool has added two new dust extractors - the CT 26 and CT 36 models - that feature improvements from its predecessors, the CT 22 and CT 33 models. 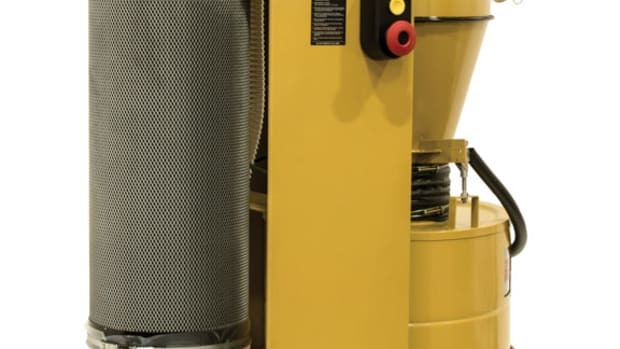 The latest versions include HEPA (high-efficiency particulate air) filtration, variable suction control, tool-triggered operation, tool storage capabilities and an antistatic hose. The HEPA filters are capable of capturing 99.97 percent of all particulates down to 0.3 microns, according to the company. 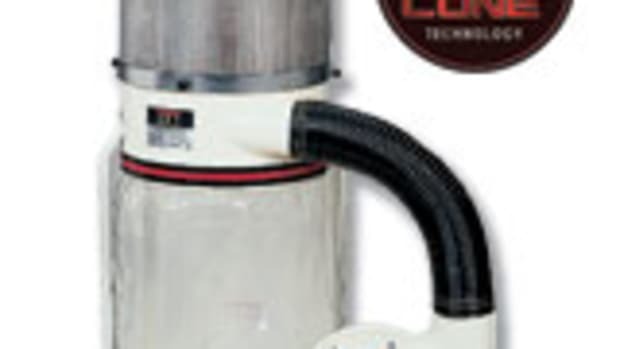 However, the major change from the previous extractors is a switch to self-cleaning filter bags. 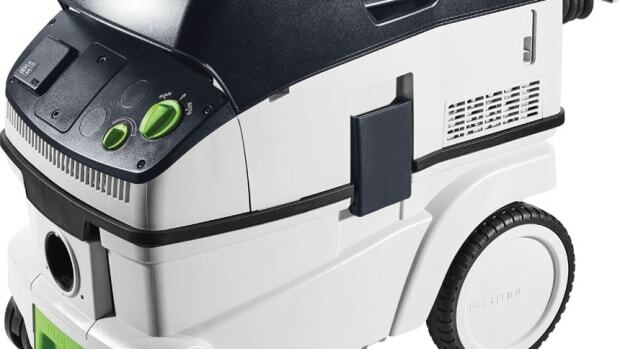 "If you can imagine any type of shop vacuum that uses a paper bag and if you turn the vacuum on it draws air through that paper filter and it inflates like a balloon," says Rick Bush, Festool product manager. "When it does that, all the fine dust that you draw in tends to cling to the inside, the whole way around. It forms what we call filter cake, which is a great way to prove your filtration level because it makes it more difficult for particles to get through. It also cuts down on your suction force." 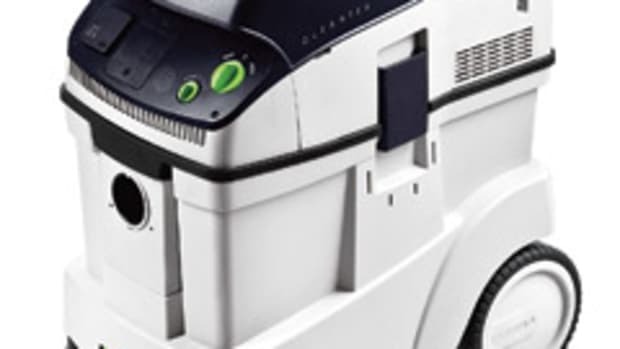 Festool switched to a cloth material with its self-cleaning filter bag, which is placed horizontally in the bottom of the vacuum. 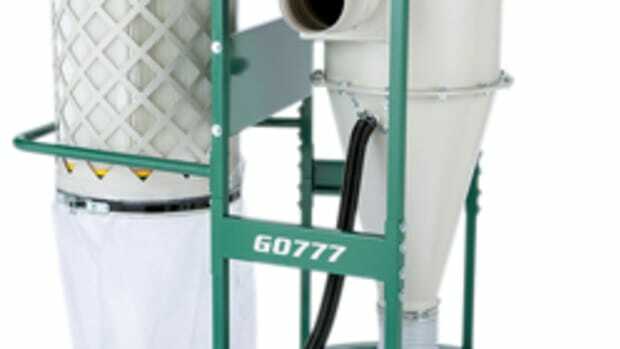 With previous models, a filter used to sit in the back in its own little bucket so it was more or less vertically oriented. 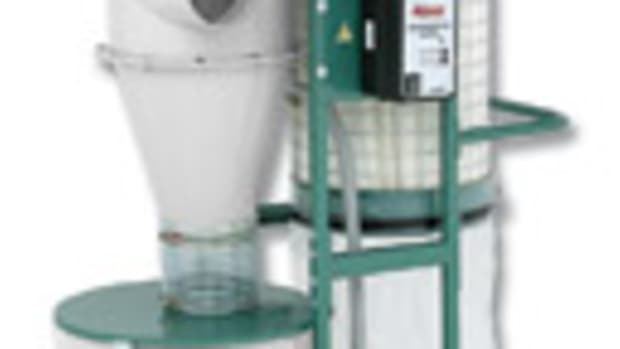 With the self-cleaning filter bag, dust particles are still going to cling to the inside and still form a filter cake. "However, when you cycle it off, the bag will deflate a little bit," Bush says. "The key is when you turn it back on again it knocks that cake off because of the contact points inside the vacuum." Two other major changes include making the hose garage a standard feature and increased capacity (26 liters of dust for the CT 26 and 36 liters of dust for the CT 36). 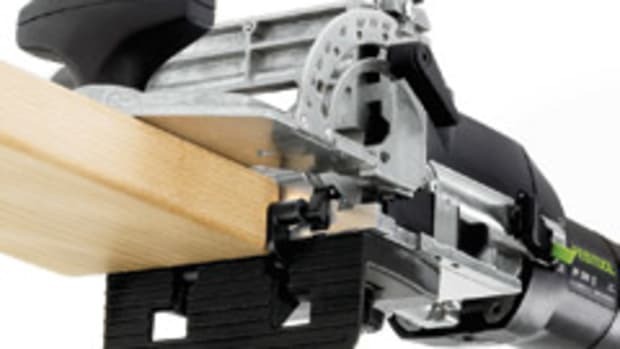 "It is designed generally for hand-held power tools and, in our case, it is designed to work primarily with ours," says Bush. 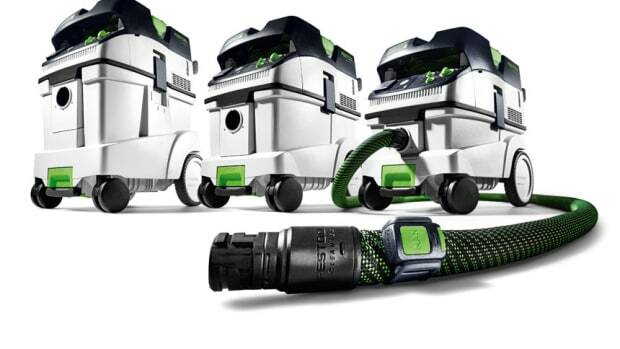 "The hose that comes standard with the vacuum has one connector on the end and that one connector fits on all of our tools so we don&apos;t have to have a different fitting or whatever. 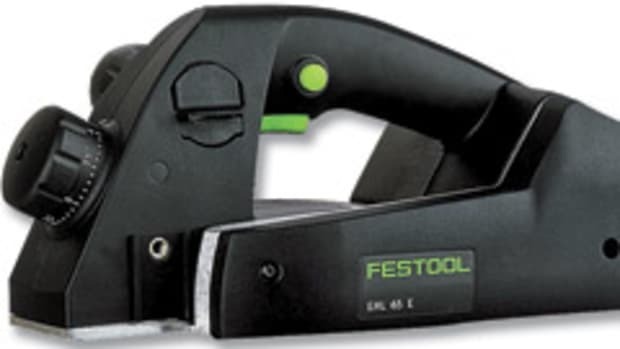 But we use it with hand-held circular saws, routers, sanders and hand-held planers." The CT 36 sells for $600 and the CT 26 is priced at $550. "It&apos;s not much of a [price] difference, but it&apos;s about capacity," adds Bush. "If you&apos;re in a shop environment, you really don&apos;t care about how large the vacuum gets, but we still want it to sit underneath a workbench. But you also have to consider how much a vacuum can weigh when it is filling up with dust. If you are rolling it around the shop, then you don&apos;t really care. If you&apos;re going to take it on the job site, then you are going to have to pick it up at some point."